Quality with lots of edge. Founded by Alan Weisfeld & Leslie Weisfeld. Bringing the world of edgy, high quality eyewear together with unparalleled customer service. Collections include Iyoko Inyake, Isson Sunglasses, ’em Eyewear, Isson Optical and Kame ManNen. 100% Italian Made. People make the history… and things. 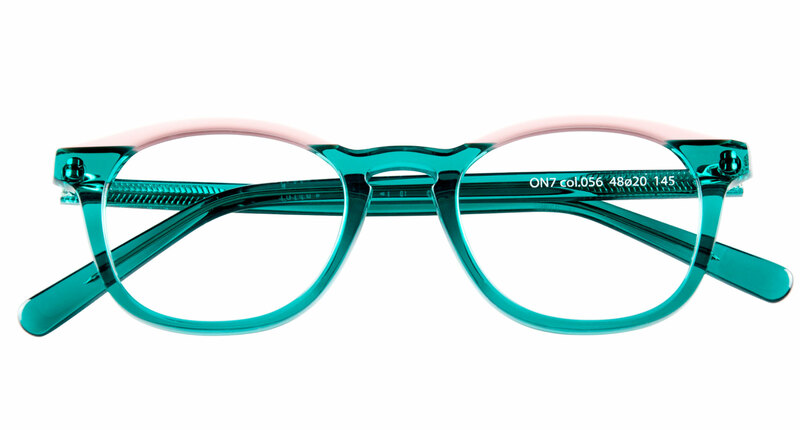 Onirico is born from Nannini that makes glasses since 1954. Today nannini writes a new story, creates a new collection of glasses. Onirico is all of us. We are in reggio emilia a city in the heart of emilia, from which we get traditions, will and taste for the beauty and good. In Nannini, the contribution of each team member is unique inside the production process, like the brush strokes of the artist that complete a painting. Professionalism, dexterity and passion are the words that characterize Atelier Nannini. Atelier Nannini is the laboratory where all your ideas become reality and get transformed into a project. It is fundamental for every new private label cooperation to listen to all the needs and requests. “It’s difficult to find the right path, if there’s nobody willing to help us”. Nannini was founded in 1954 and, despite this long history, deals with every single project with enthusiasm, creativity and speed, always keeping high the level of production quality. We are located in Reggio Emilia, a city in the heart of Emilia Romagna, from which we can draw tradition and taste for beauty. Irpinia is the Italian province where the Essedue factory is located, in the southern Apennines between the Tyrrhenian and the Adriatic Sea, surrounded by medieval villages in mountains of dense forests and valleys of yellow wheat. 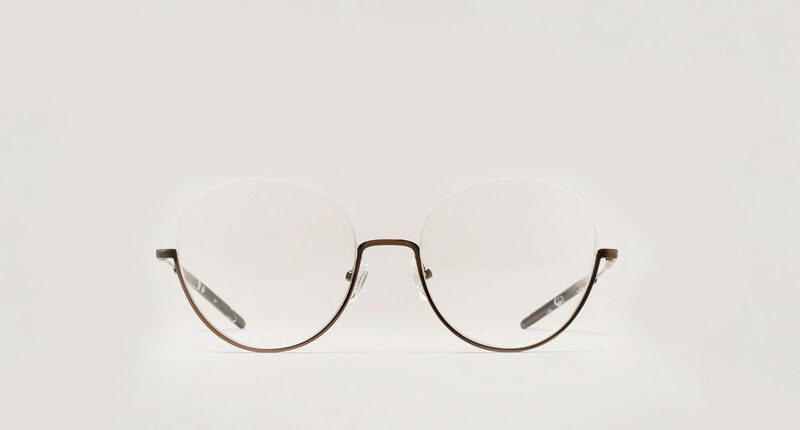 Essedue was born in this context, from a family experience of three generations in the eyewear of which Stefano Scauzillo has been the heir since 2012. Born in an optician’s shop, he continued his studies and apprenticeship in the eyewear sector until he fulfilled his dream of making eyewear. 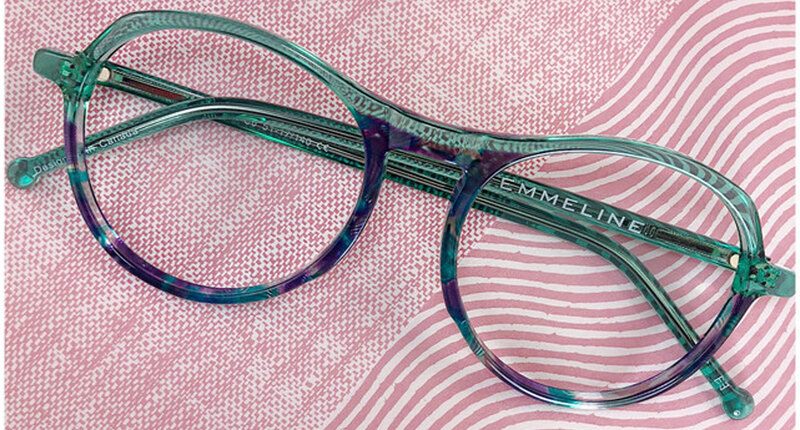 The Essedue eyewear is made in 72 phases, 120 hours of tumbling and about 40 days of work, using machines of the latest to support the manual work of many artisans. Particular attention is paid to colors and glue works of cellulose acetate to build exclusive patterns and color combinations. The lines are rounded and sensual, and colours are unique. While following the latest design trends, Essedue has never denied the tradition of Italian craftsmanship: fresh and elegant, renowned for the youthfulness of its style, it still pays attention to the quality of the materials and rigorous craftsmanship, which ensures its high-end positioning worldwide in the best optical shops. More than just an eyewear company. 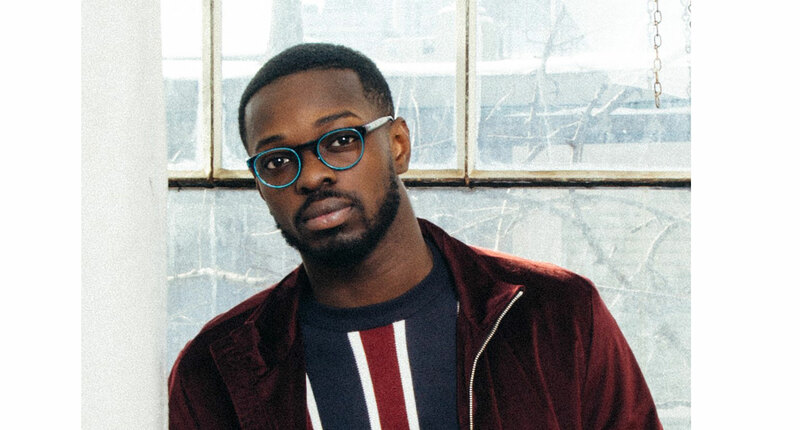 Founded in 2012, Neesh Eyewear is a Toronto-based company that imports and distributes eyewear to all of your favourite optical and retail stores. We travel the world to bring our customers the best in quality and style. Excellence is our promise. 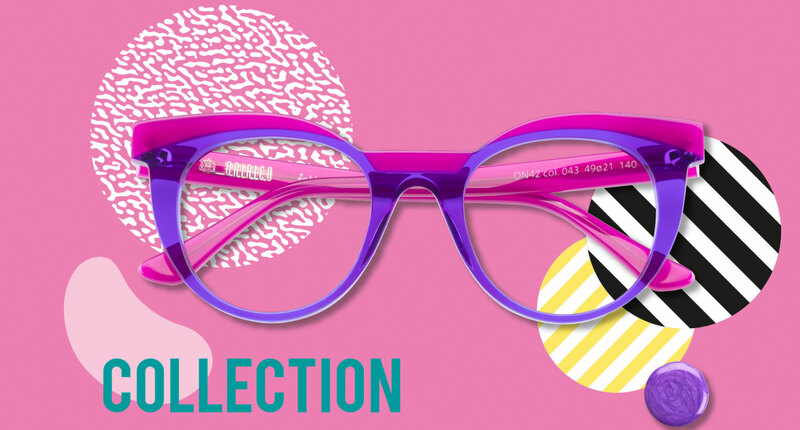 is a collection of eyewear curated for women who inspire to change the world and be different. Feminine, elegant and whimsical all at the same time, the collection was designed with your strong and beautiful character in mind. Years of industry experience lead us here along with a little help from our most insprational daughter Emily. Everything from branding, design and marketing is inspired with Emily in mind. Who is the Emmeline women? Strong, bold, beautiful, as well as demure, esteemed and a lioness. She is everything you are and everything you want to be. Come see this exquisite brand for yourself at our exclusive Trunk Show. 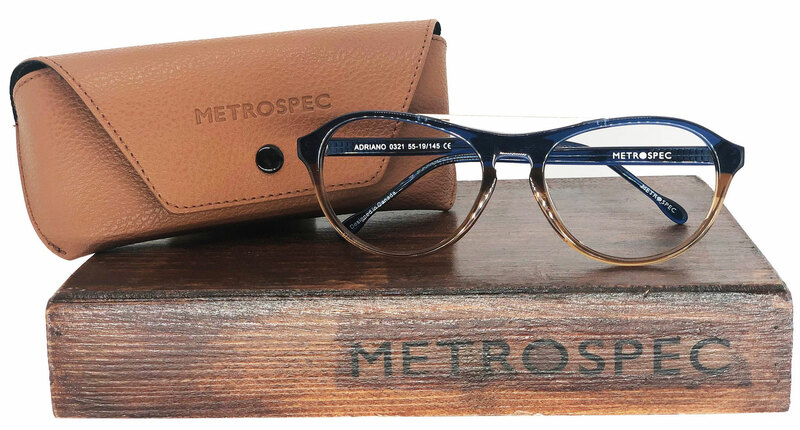 Metrospec® is an androgynous designer eyewear collection geared towards fashion conscious individuals. High quality handcrafted acetate and metal glasses designed in Canada. It all starts with an idea. We’re inspired by everything – so we start by putting together a mood board to help us get started. Then we’re off to the drawing board where we sketch before sending them off to our manufacturer for prototyping. Once technical sketches are inputted, a CNC machine cuts out the shape from raw stainless-steel sheets. Once the pieces are all cut, they are all painted, polished and assembled by hand. Once all of our frames are individually inspected, they’re package and ready to ship to you. We accept both major local health insurance providers, Sagicor & Medecus as well as the smaller one Clico which caters for IBM employees only. Customers holding any of these insurance policies may present their health cards when doing transactions at Eye Q. Providing there is eligibility and monies available on the card they can be applied directly towards the customers’ transaction. 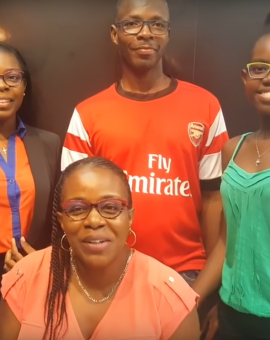 We are also providers for two overseas insurance companies, VHI global which caters to some Digicel employees and Healix which caters to staff from the British High Commission.